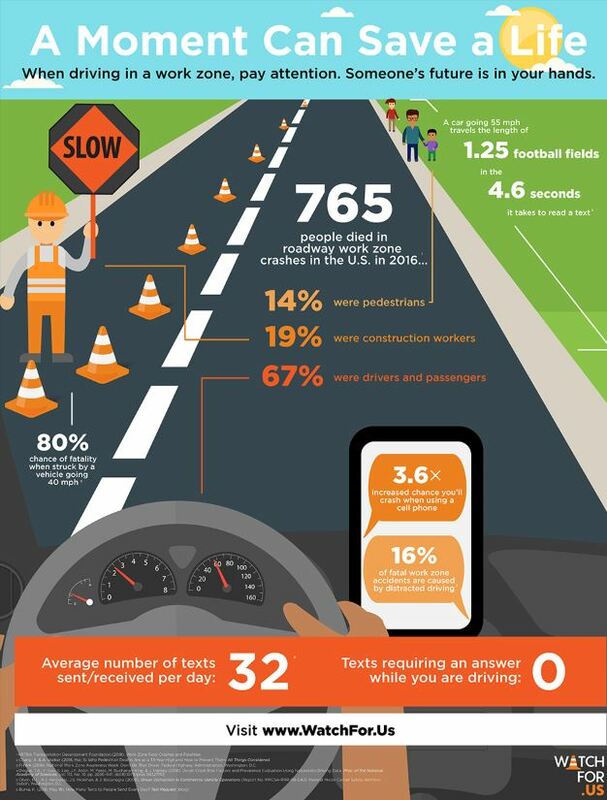 National Work Zone Safety Awareness Week is April 8 – 12, 2019. 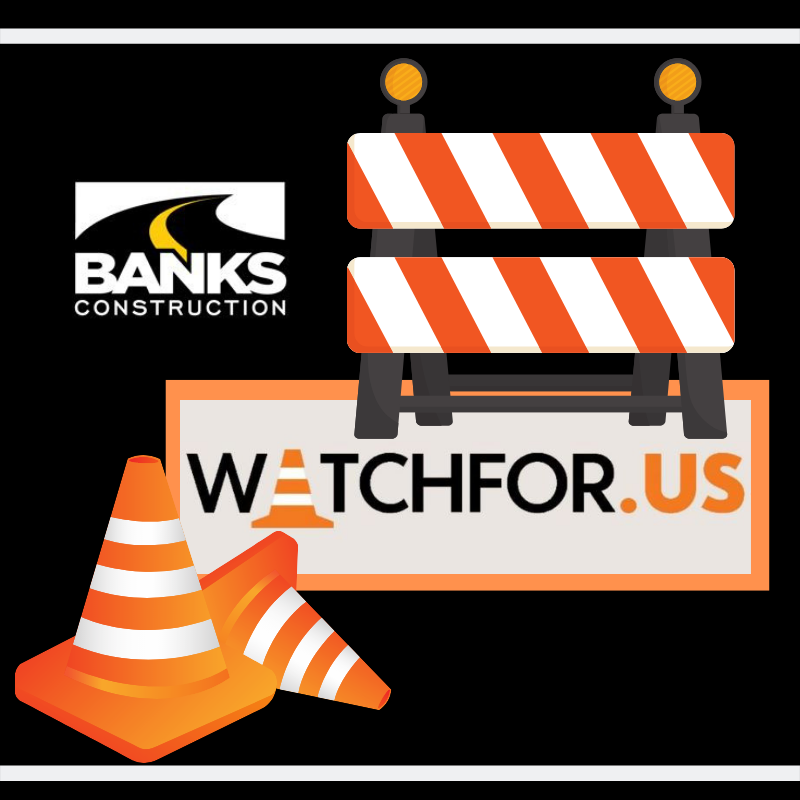 To help keep industry workers safe, last year the National Asphalt Pavement Association launched the WatchForUs national public awareness campaign. This year, they’ve built on that message. NAPA has added content, videos, and a social media campaign to keep people mindful of Work Zone Safety. Banks will have posts on Facebook throughout the week. Please like and share to amplify the conversation about work zone safety.